JRRO, LLP, has signed on as the first Gold Sponsor for our Tee Off Fore Kids golf tournament fundraiser! JRRO, a repeat sponsor of the golf tournament, is built on the core concept of providing best-of-class service. They understand that each client is unique, and tailor their advisory and compliance services accordingly. Learn more about JRRO online: www.jrrocpas.com/ The golf tournament is scheduled Aug. 28. Book your foursomes and sponsorships today! Click here for more info. Please join us in welcoming a new member! 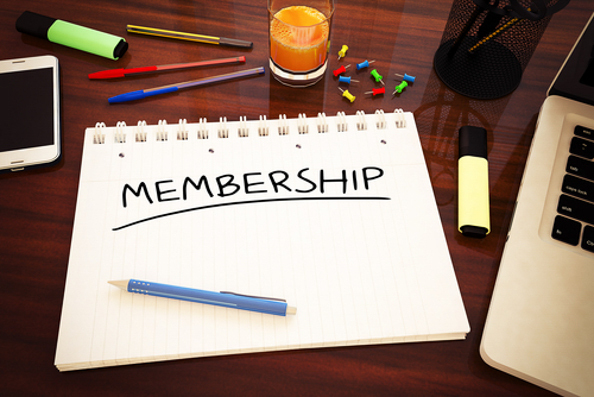 Kellie Atkinson is the newest voting member of the Assistance League of Antelope Valley. Welcome aboard, Kellie! 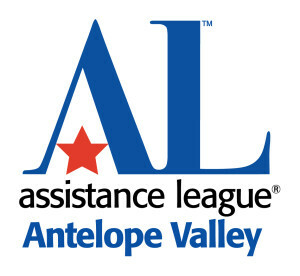 Assistance League of Antelope Valley is proud to welcome three new members: Gaylin Schmitz, Gina Sylvies and Karen Brunson. Welcome aboard!